IPL 2018 final CSK vs SRH live streaming will be provided by the official partners on their portals (tv, website, apps). You can watch live cricket match today online on Hotstar, Star Sports, AirTel, and Jio. Chennai Super Kings vs Sunrisers Hyderabad is the 60th and last / finale game of the Indian Premier League season 11. Today’s IPL t20 final game of SRH vs CSK will start at 7 pm IST while the toss will take place at 6:30 pm IST. The 30-minute time gap is provided in between the toss and the actual play time to get the match going on the ground. You can catch the latest IPL live updates via various modes. If you have access to the television, then you can go to Star Sports 1 / HD and Star Sports Select 1 / HD. These channels will provide the commentary in English. On the other hand, if you feel comfortable with Hindi commentary, then you can switch to Star Sports 1 Hindi / HD. However, if you don’t have the luxury to the TV, don’t get disheartened. It’s because the second option is you can always go for IPL online free live stream options. The same will be available on Hotstar app, Hotstar.com, Jio TV app, and AirTel TV application available for both Android and iOS. Star Sports is the official broadcasters for the tournament. Today’s IPL season 11 final match will be played at Wankhede Stadium located in Mumbai, the capital city of Maharashtra. The winning team will take away the IPL 2018 trophy. It’s the match between the first and second placed teams as per the 2018 IPL points table. Chennai and Hyderabad will forward to outdo each other in an IPL match of its own kind. It will be interesting to watch the teams playing on the ground. 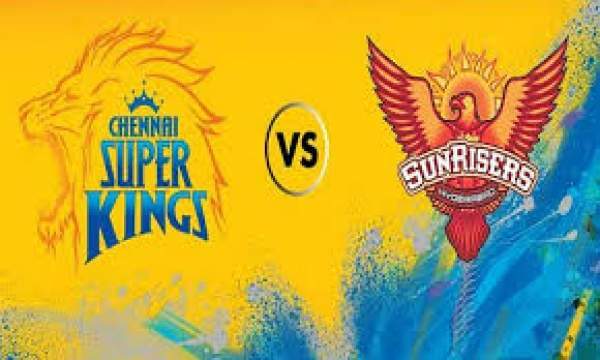 Super Kings would like to win the trophy for the third time while Sunrisers would be gunning the title for the second time after 2016. Chennai Super Kings has already beaten Sunrisers Hyderabad in the Qualifier 1, which took place five days ago. Then, SRH had to face Kolkata Knight Riders to book its final berth for the final match of the season. Interestingly, SRH has faced CSK three times in this edition and has lost all the three games. Let’s see what happens today.